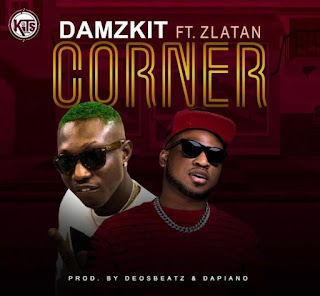 We are the best on music updates, Damzkit has released a new single "Corner" featuring Zlatan and they totally crushed it out,. 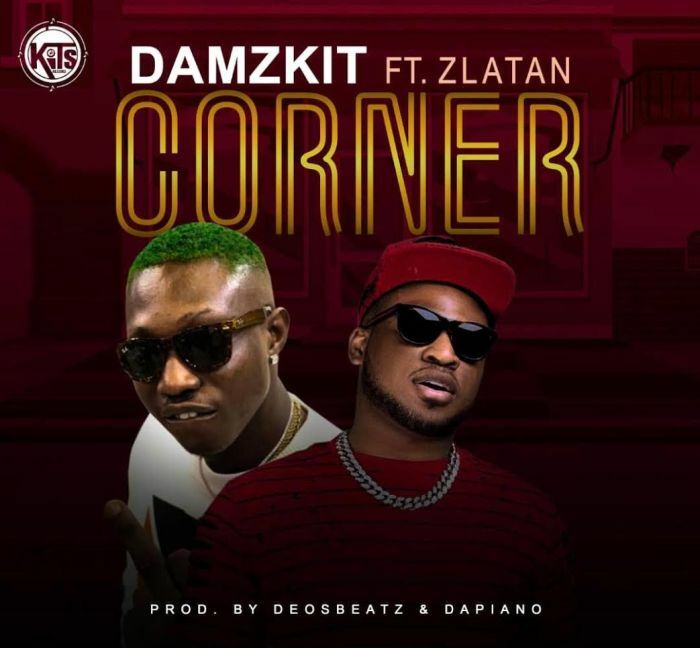 The hit "Corner" is co.production by Deosbeatz and Dapiano. Mixed and mastered by Dapiano.